305 Cope Street Kodiak, AK. 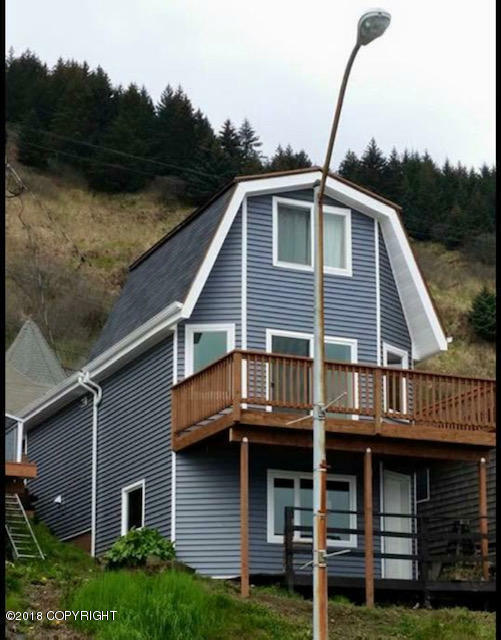 | MLS# 18-17978 | RE/MAX of Kodiak - Alaska Real Estate - "Honesty & Integrity...It's That Simple!" Duplex with a View!! !This recently updated two-unit home has an upper unit with 2 bedrooms and a lower 1 bedroom unit. Siding, windows, flooring, fresh paint, and decks are among the upgrades. With a spectacular view of the harbor and close proximity to downtown, this home won't last long. Pre-qualified buyers, please call for more info.